We shall "avenge" that screen shot. Congrats! Good work on the screen shot. Lightstar's skin is having fun on my desktop too. I switch between the two because the contrast is so neat. Both are perfect. The animation/pressed state on the "Captivate" start button is subtle and just perfect for this skin. Nice one, Rolo. Xiandi's skins are great! Good choice of walls, too. Nice one, Rolo. Xiadi's skins are great! Good choice of walls, too. I would need to do a reverse image search to find the "true" creator. 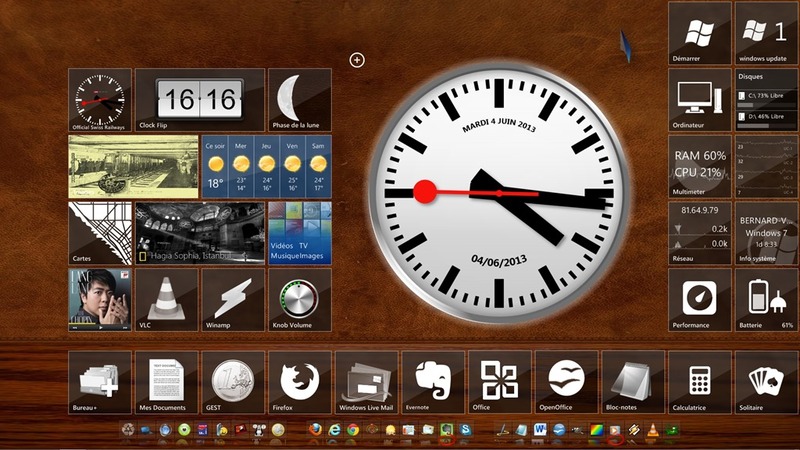 Windows 8 using my Hemosiderosis skins, (and a lot of Stardock apps to make it do as it's told!). IconPackager and IconDeveloper are both working fine on Win8 too. May be the best I have ever seen Metro look!